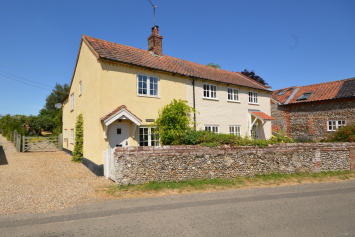 Melton Constable is a popular village in North Norfolk with a small population of circa 600. 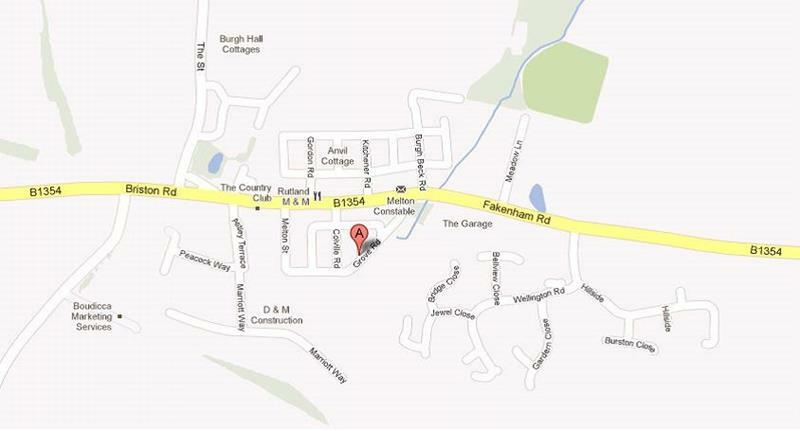 It is situated approximately 20 miles north of Norwich and about 4 miles south east of Holt. 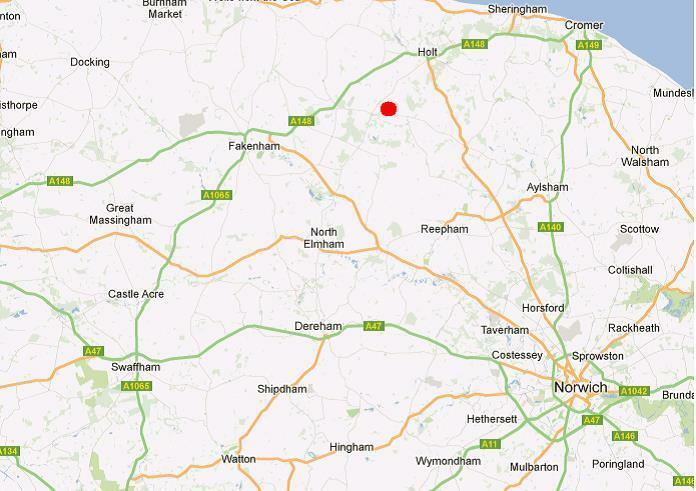 The north Norfolk coast is about 8 miles north. The site is situated to the south of the village centre off Grove Road which is an attractive road of Victorian terrace houses. 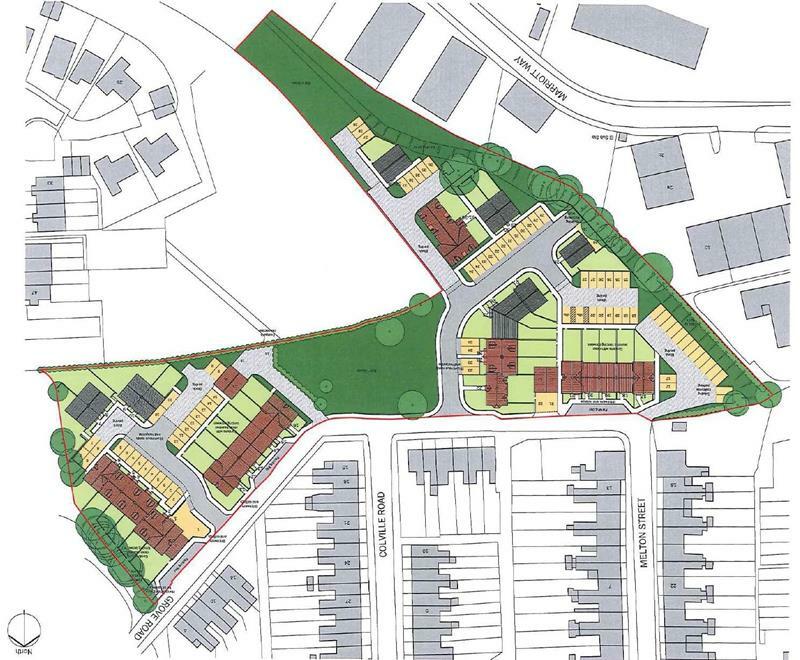 There is a new housing estate to the south of the site and to the east is an existing bungalow and some further green land. To the west it is open space. 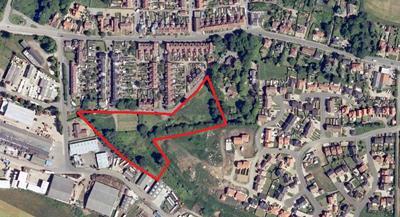 The site extends to approximately 1.09 hectares (2.7 acres) and can be seen on the site layout plan outlined in red. 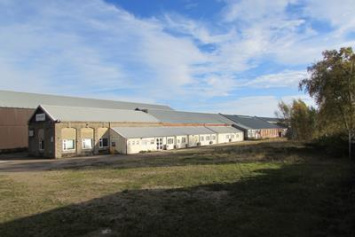 The site is available for sale by way of private treaty. Please apply to the sole agents for further information. The vendor will consider both conditional and unconditional offers. For further details please click on brochure.